Mozilla has officially given up on Firefox OS and will stop work on the mobile operating system after the version 2.6 release. The group had earlier announced that it was pulling the plug on all Firefox OS based smartphones; and this looks to be the final nail in the coffin for the failed experiment. 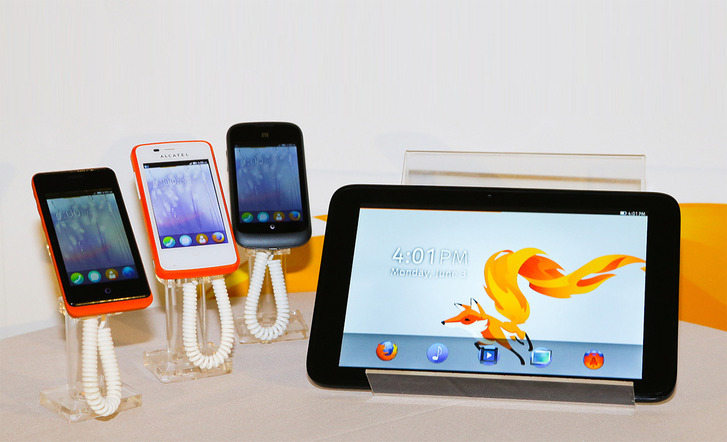 At the moment, the development team is still putting the final touches on Firefox OS version 2.6. The final update is expected to go live at some point in May 2016, after which the developers will abandon their involvement with the project. 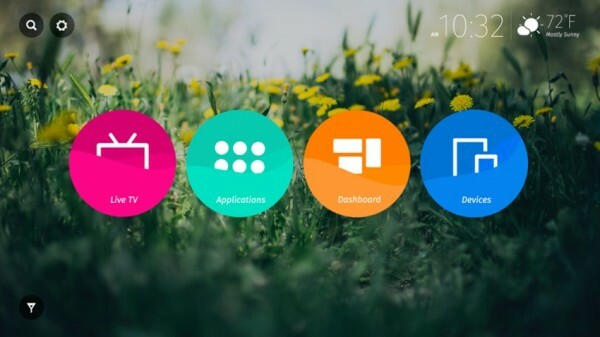 This isn’t entirely the end of the road for Firefox OS, as the team will still be looking at parts of the stack to see if they can be used for future plans with connected devices. The Firefox Marketplace will also be undergoing several changes as the Mozilla team shifts its focus. It will stop accepting submissions for apps for Android, Desktop, and Tablet in March. Existing apps catering to these platforms will also be removed at the same time. From there on out, Marketplace will be solely for free Firefox phone apps and updates. Mozilla is shifting all of its development focus to connected devices and the Internet-of-Things. 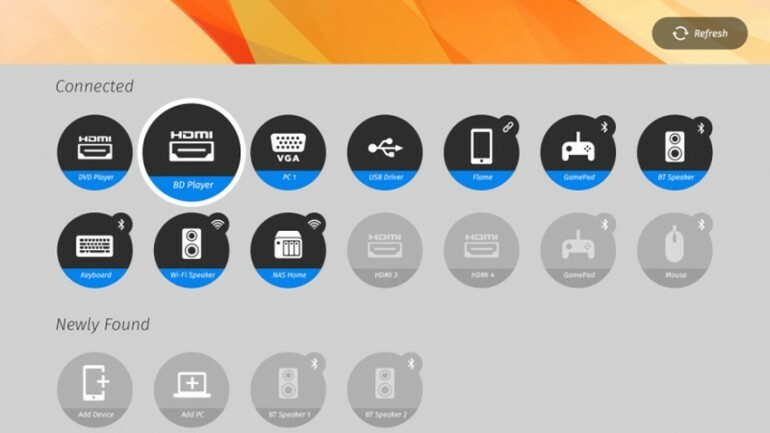 It is unclear what exactly the group is working on at the moment, but it has announced that three projects have passed the first stage of the development cycle; one of which happens to be a smart tv. Mozilla also claims to have over a dozen other projects awaiting review.